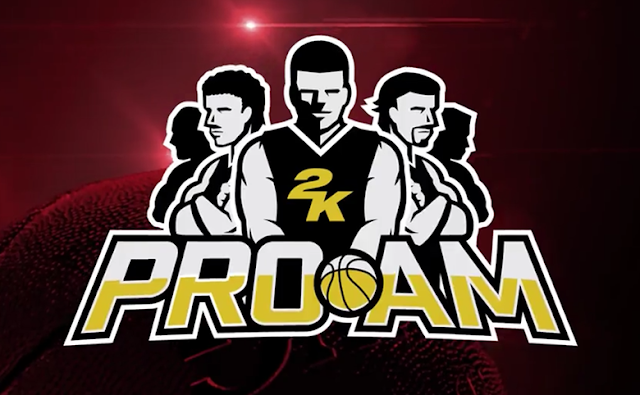 2K Sports today released a new video detailing more on 2K Pro-Am mode for NBA 2K16. Based on the info being provided 2K Pro-Am is similar to Crew Mode, only better and with more features. This mode promises a new matchmaking system allowing MyPLAYERS to join games instantly. You will also be matched against players with similar ranks. You can either join or form a team.It also allows you to design your own logos, jerseys and arenas for full branding of your team. Another exciting feature is the league's leaderboards, where you can view your own ranking and see how well you fare against the highest ranked players. You can watch the full trailer below.